Red Beard Racing was formed in 2013 with the aim of promoting running with a beard and being proud that it’s red. To be a Red Beard Racer you don’t need a beard, and even if you do, it doesn’t need to be red. 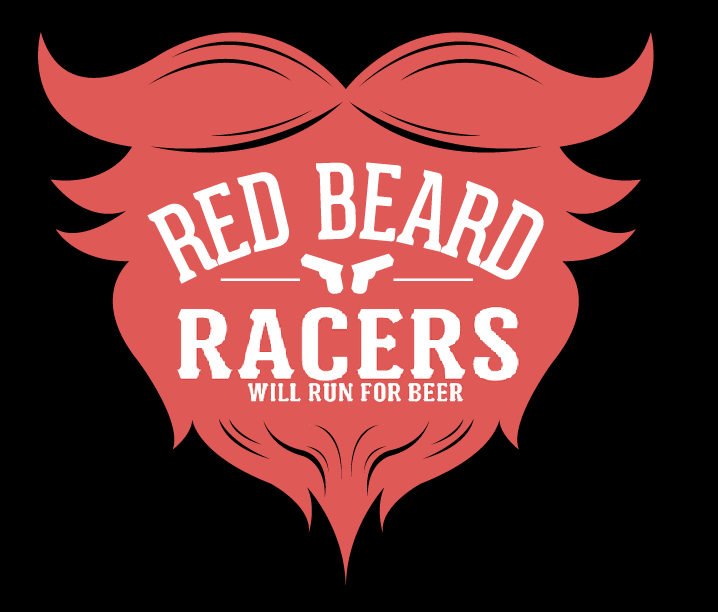 Red Beard Racers run for the love of the sport, the mateship and the beer at the end.